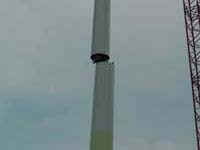 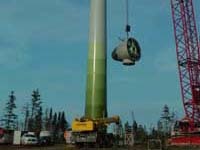 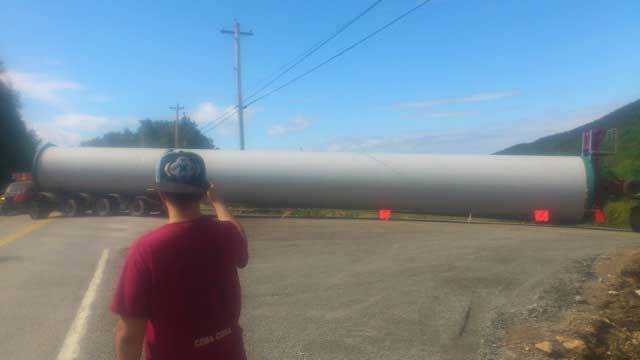 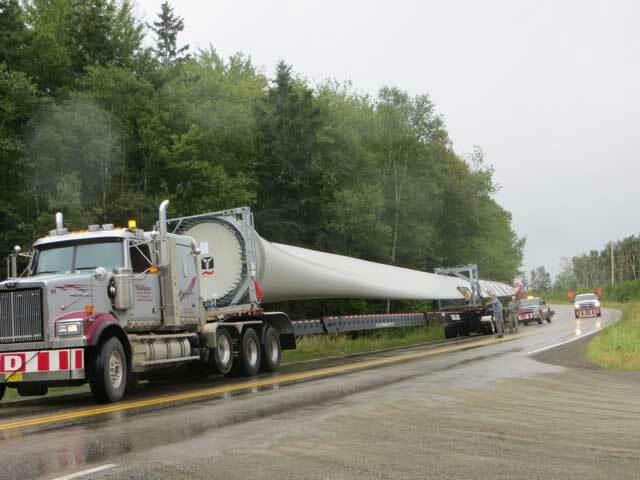 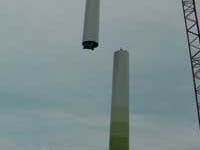 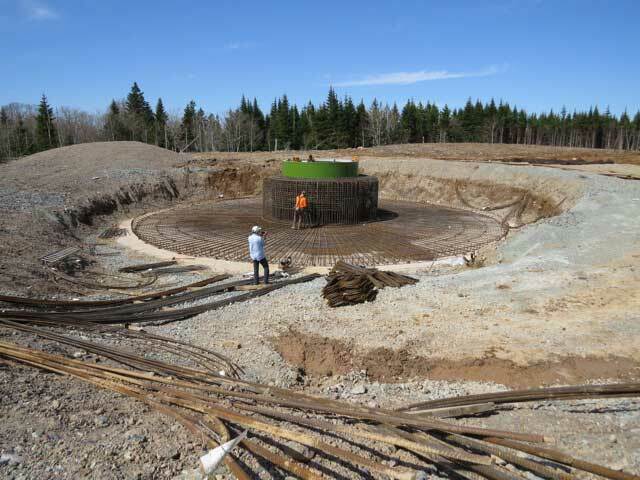 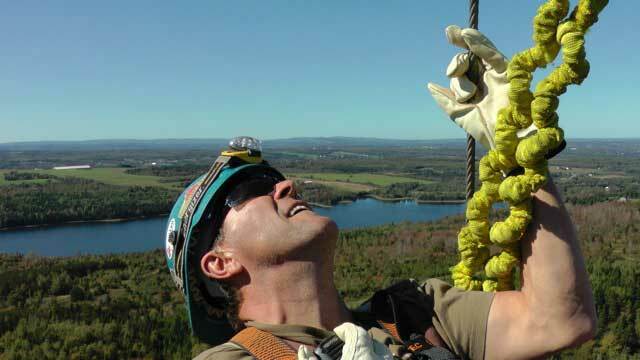 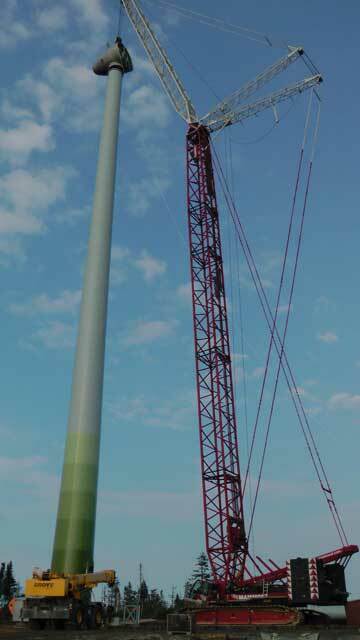 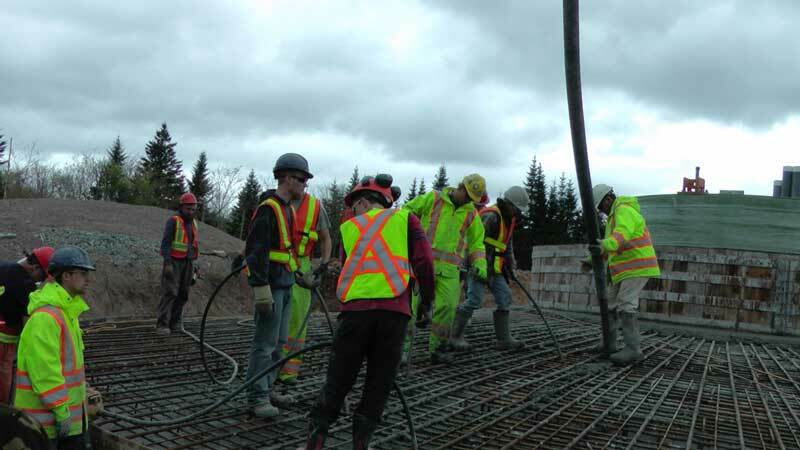 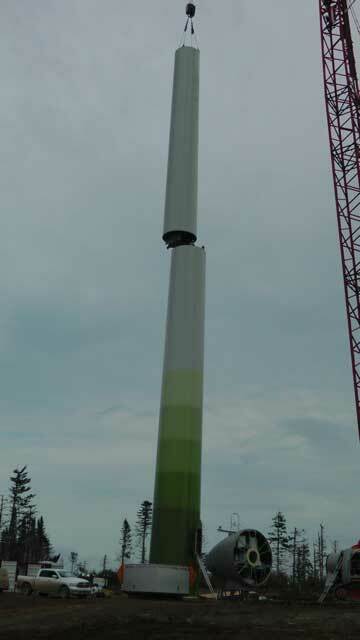 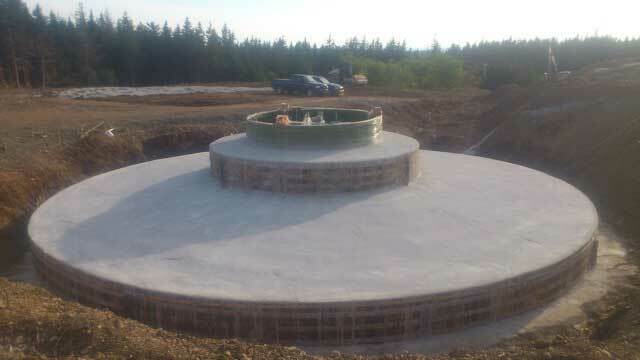 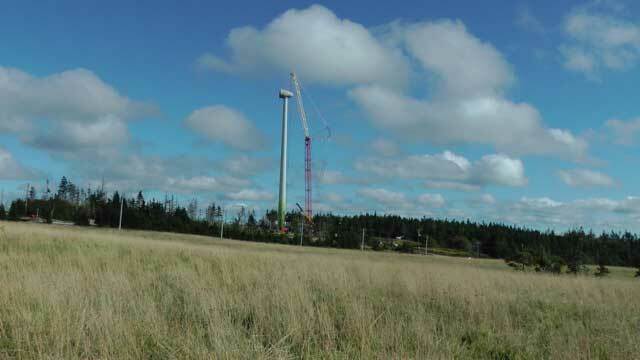 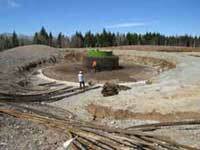 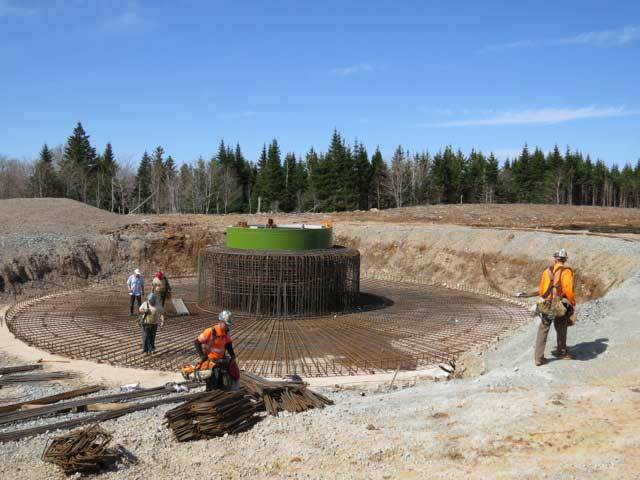 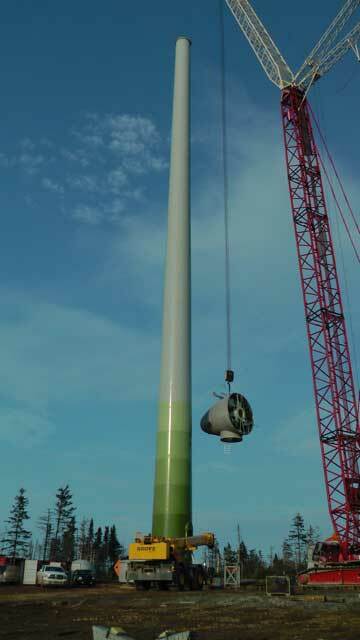 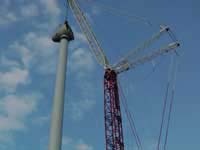 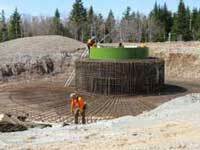 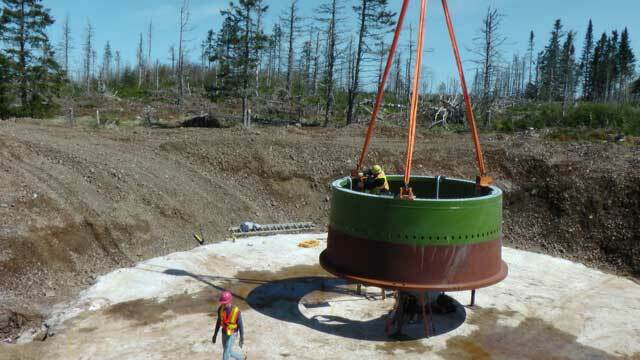 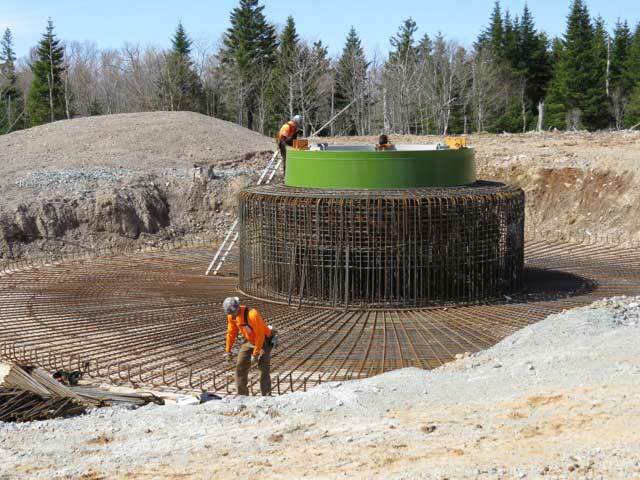 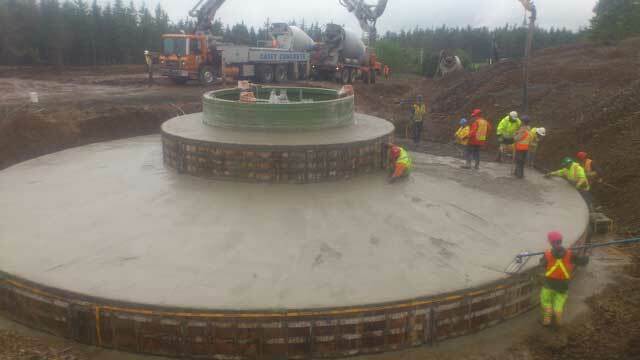 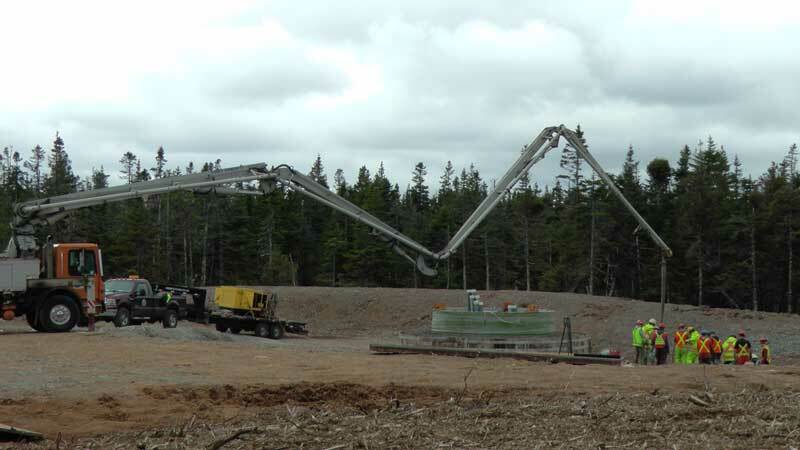 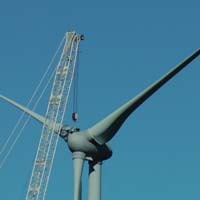 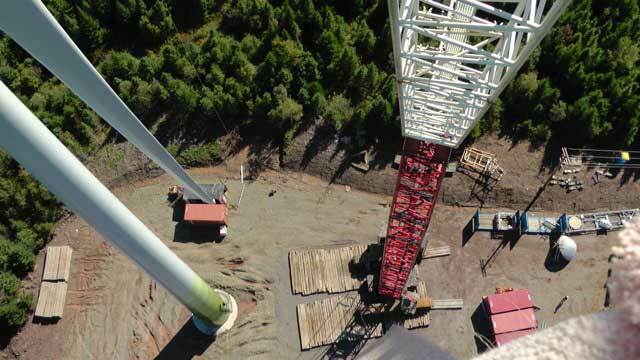 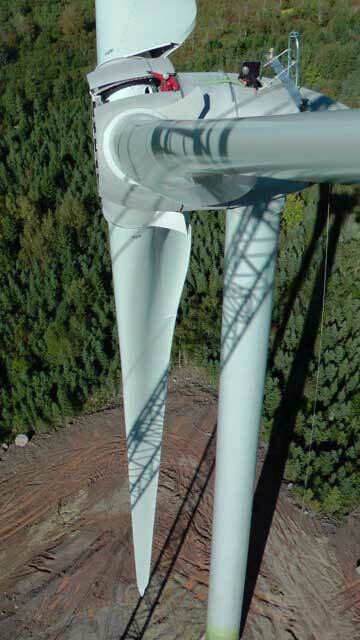 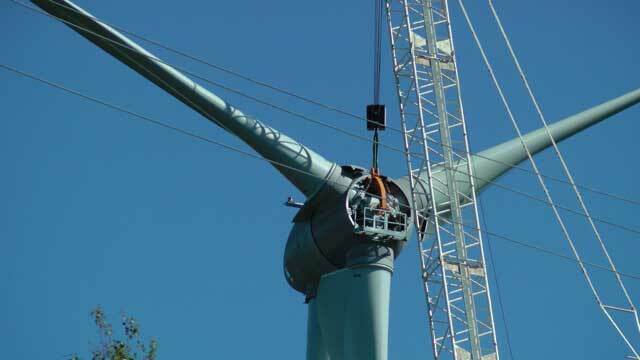 In 2003 Livingston began to work on developing commercial sized wind power projects in Nova Scotia. 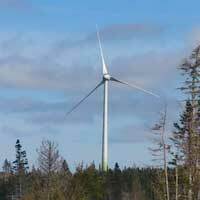 In 2005 he formed Black River Wind Limited with Peggy Cameron. 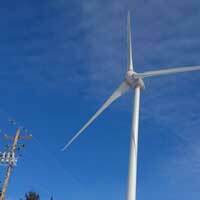 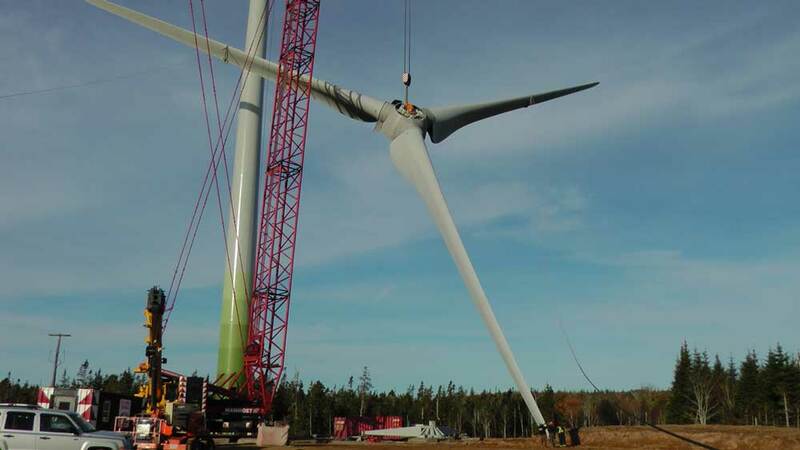 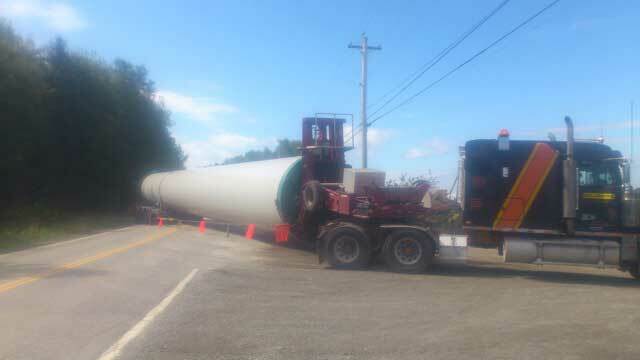 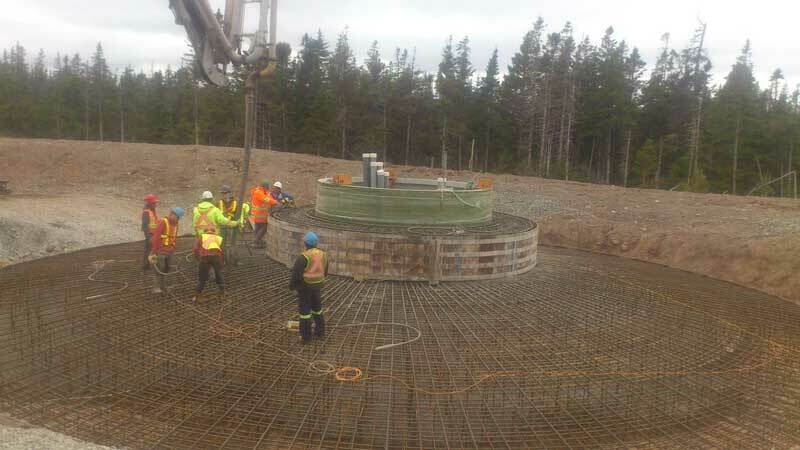 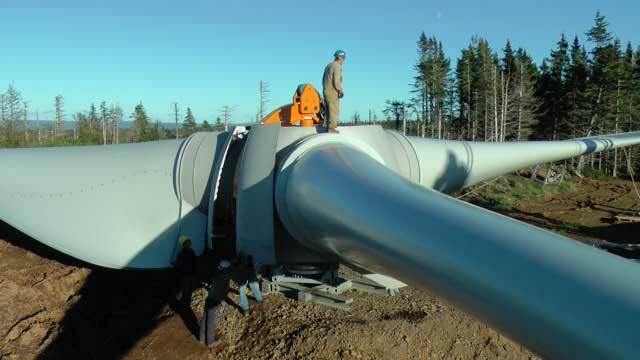 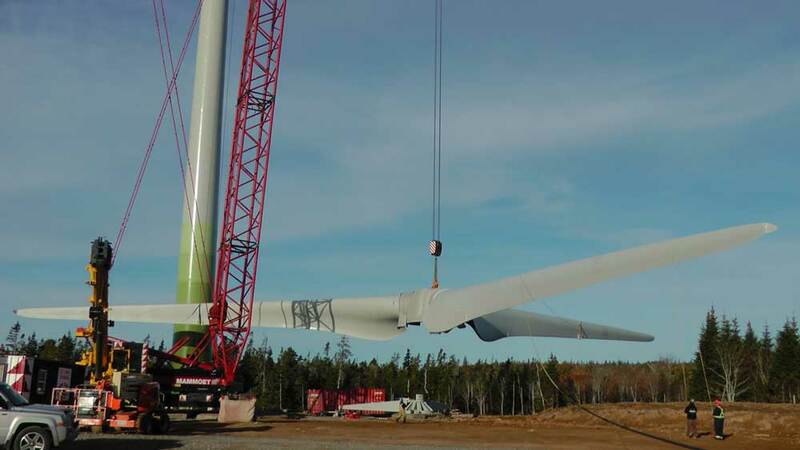 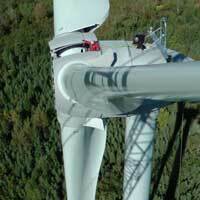 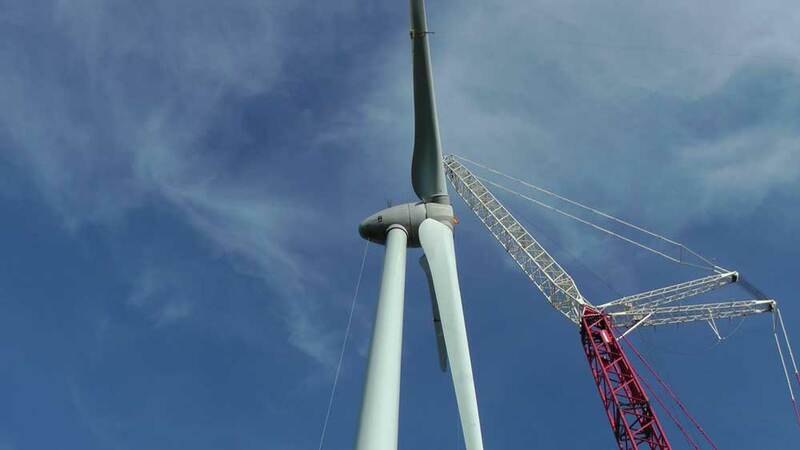 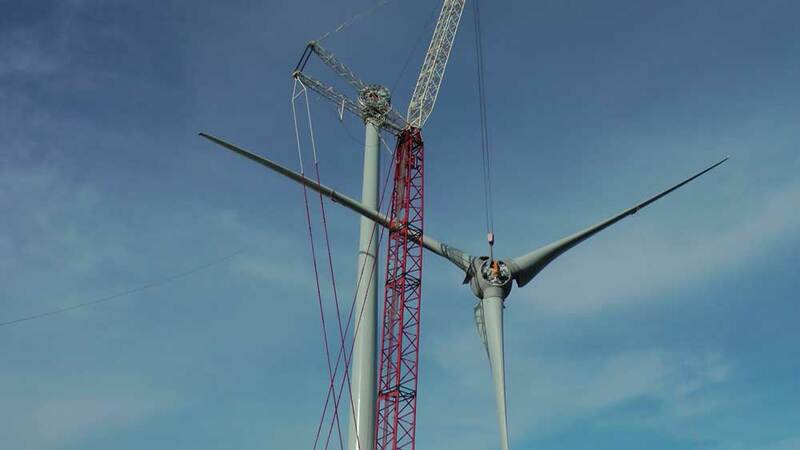 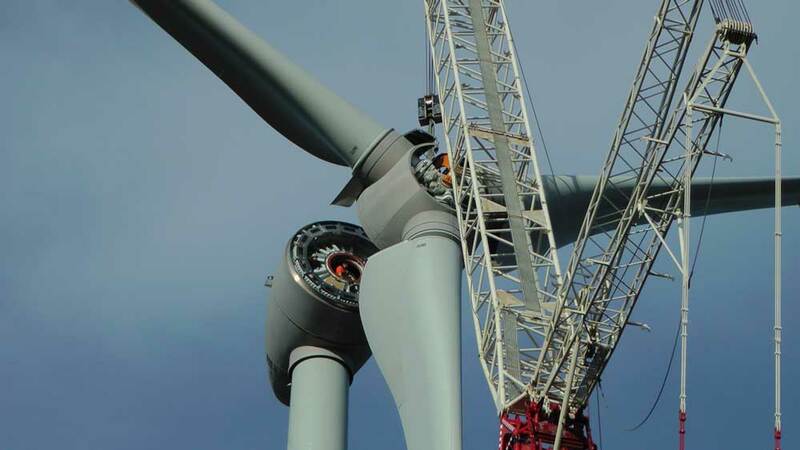 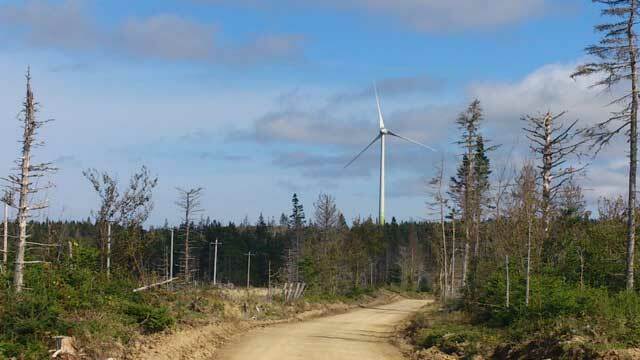 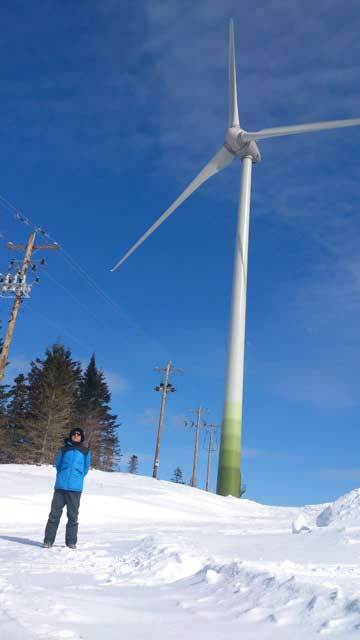 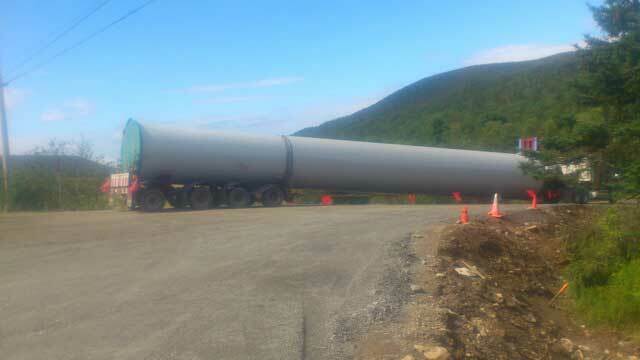 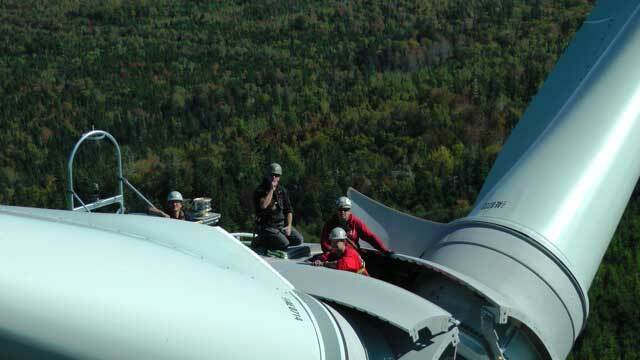 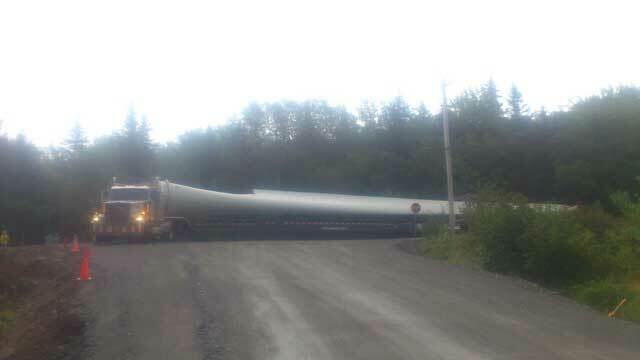 In late 2012 and 2013 Black River Wind Limited built and now has operating a 3 wind turbine 5600kw combined installation in eastern Nova Scotia and Western Cape Breton Island. 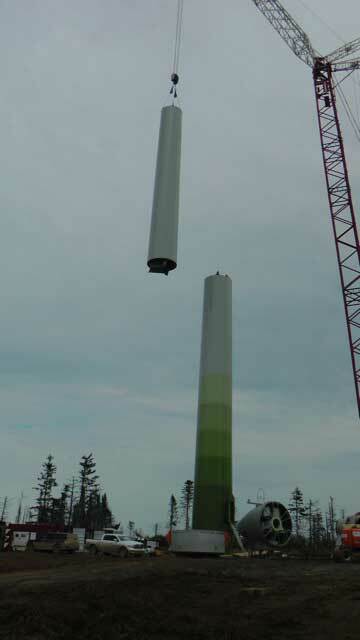 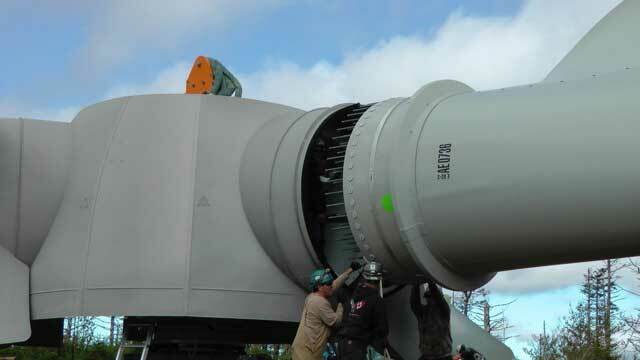 For more information on Wind Energy today visit Paul Gipe's Wind Works.